If you wish to drive your vehicle for as long as possible, you need to have it repaired and serviced the minute there's something wrong with it. Additionally, it is very important to choose the right auto repair shop to get your car serviced. If you’re looking for top-notch Cadillac service and repair in Pleasanton then Domestic Autopro is the best place for you. Domestic Autopro in Pleasanton will take care of all your Cadillac automobile needs. We provide a wide variety of Cadillac repairs and services, including topping off fluids, changing the oil, recharging the air conditioner, etc. 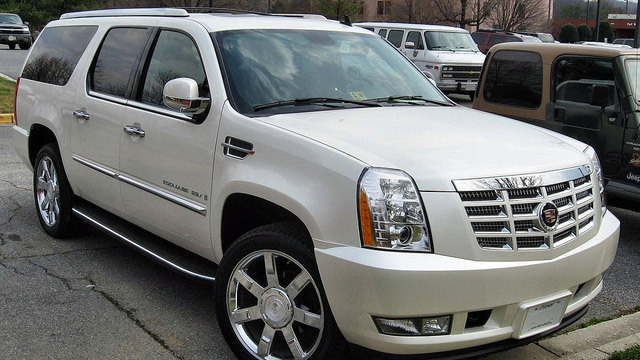 We have a team of skillful and certified mechanics who can repair and service any Cadillac model. They have years of training and various certifications to work on Cadillac automobiles. We have earned a stellar reputation among Cadillac drivers in and near Pleasanton for providing excellent Cadillac service and repair. We are the best choice for quality auto repairs and services in and around Pleasanton. Our auto repair specialists will treat your vehicle as if it is our own, with care and pride. We want you and your family drive back home in a safe and reliable vehicle.